Part 1: Central Nervous System Disorders. Section A: Altered consciousness: confusion, delirium and unresponsiveness; agitation hallucination and abnormal behavior. 1. Diffuse and frontal fast activity—beta. 4. Frontal intermittent rhythmic delta activity. 5. Occipital intermittent rhythmic delta activity. 7. Low-voltage fast record without dominant alpha frequencies. 16. Focal arrhythmic (polymorphic) delta activity. 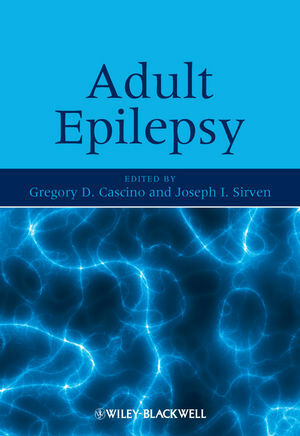 Section B: Periodic patterns of epileptiform discharges, or seizures. 17. Pseudoperiodic lateralized epileptiform discharges. 18. Bilateral independent pseudoperiodic epileptiform discharges. 19. Generalized periodic epileptiform discharges. Section A: The Diagnosis of confusional events due to seizures. 20. Frontal lobe simple and complex partial seizures. 21. Temporal lobe simple and complex partial seizures. 22. Parietal lobe simple partial seizures. 23. Occipital lobe simple partial seizures. 24. Complex partial status epilepticus—frontal. 25. Complex partial status epilepticus—temporal. 26. Simple partial status epilepticus—parietal. 27. Simple partial status epilepticu—occipital. 28. Generalized nonconvulsive status epilepticus. Part 3: Conditions of Prolonged Unresponsiveness. Section A: Locked-in syndrome, minimally conscious state, vegetative state, and coma: disorders of consciousness and responsiveness. 29. Clinical definitions of impaired responsiveness. Section B: Prolonged unresponsive states. 32. 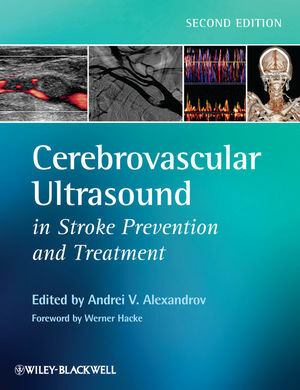 Minimally conscious state—after large, multifocal strokes. 34. Somatosensory evoked potential Prognosis in anoxic coma. 35. Somatosensory evoked potential Prognosis in head trauma. Section C: Evoked Potentials in Consultative Neurology. 36. Somatosensory evoked potentials in midbrain lesion—absent cortical responses. 37. Somatosensory evoked potentials in diffuse cortical anoxic injury—absent cortical and subcortical responses. 38. Somatosensory evoked potentials in prolonged cardiac arrest—absence of all waves above the brachial plexus. 39. Somatosensory evoked potentials after prolonged cardiac arrest—absence of all responses except cervical N9. 40. Somatosensory evoked potentials—median and tibial after traumatic spinal cord injury. 41. Visual evoked potentials in worsening vision. 42. Brainstem auditory evoked potentials—in worsening hearing. Part 4: Peripheral Nervous System Disease. Section A: weakness and/or respiratory failure in ICU and on the ward. 43. Causes of paralysis and respiratory failure in the ICU. 44. 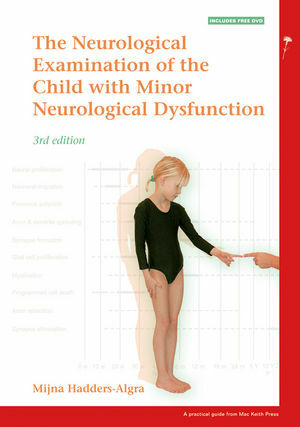 The clinical evaluation of neuromuscular disorders. 45. Laboratory evaluation of neuromuscular disorders. Section B: Segmental weakness and/or sensory loss. 46. Evaluation of segmental peripheral neurological disorders. Section C: Respiratory failure/diffuse weakness. 47. Amyotrophic lateral sclerosis/motor neuropathy. 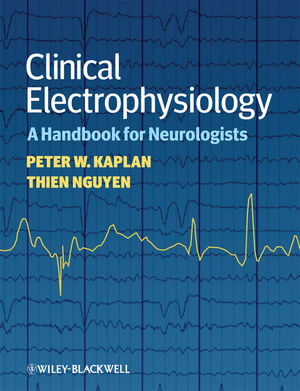 Part 5: The Casebook of Clinical/Neurophysiology Consults. 57. Occipital blindness and seizures—why? 58. Unresponsiveness—coma, vegetative state, or locked-in state? 60. Patient with a frontal brain tumor—psychiatric depression, paranoia, tumor growth, or status epilepticus? 61. Patient with idiopathic generalized epilepsy on valproate—Metabolic encephalopathy or status epilepticus? 62. 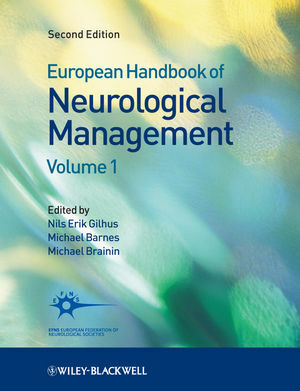 Unresponsiveness—psychogenic, encephalopathy, or limbic encephalitis? 63. Respiratory weakness—toxic or metabolic? 64. Failure to wean from a ventilator/internal ophthalmoplegia—bulbar dysfunction, neuromuscular junction problem, or polyneuropathy? 65. Progressive sensory loss and painful gait—radiculopathy, toxic or infectious neuropathy, or myopathy? 66. Slowly progressive leg and arm weakness—radiculopathy, plexopathy, ALS, or CIDP/AMN? 67. Progressive thigh pain and leg weakness—radiculopathy, vasculitis, neuropathy, or amyotrophy?